A man is recovering and a suspect is behind bars after a shooting Thursday night in Wiggins. 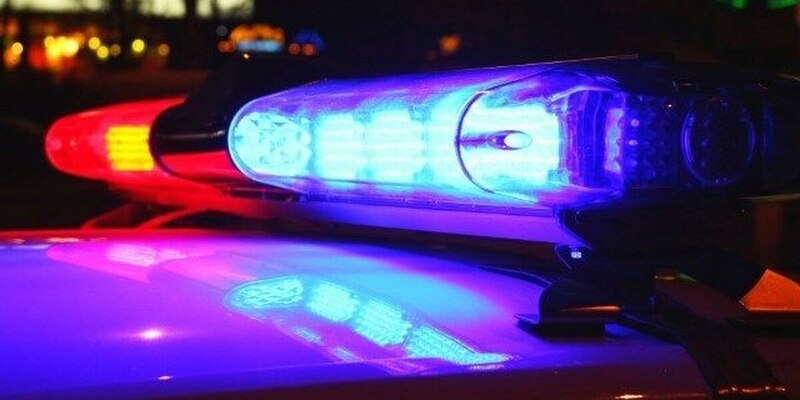 WIGGINS, MS (WLOX) - A man is in the hospital recovering after being shot twice Thursday night in Wiggins. The shooting happened Thursday around 8:20 p.m. near the intersection of Rayburn Drive and Stevon Moore Street. The two men knew each other, said Police Chief Matt Barnett, adding that officers believe the pair had a disagreement that led to three shots being fired. Two of those gunshots struck the victim, including one bullet that entered his thigh. He was air lifted to a hospital for emergency treatment, where he had two surgeries. Less than three hours into the investigation, Charles Edward Stewart turned himself in. Stewart, who is 40 years old and has a Saucier address, is now facing a charge of aggravated assault with a deadly weapon. He is being held in Stone County Correctional Facility. Residents in the community were instrumental in helping identify Stewart as a suspect, said Chief Barnett. Anyone else with information that might help officers is asked to contact Wiggins Police Department at 601-928-5444 or Mississippi Coast Crime Stoppers online or by phone at 877-787-5898.